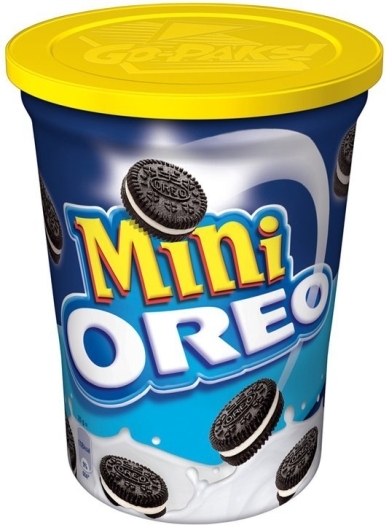 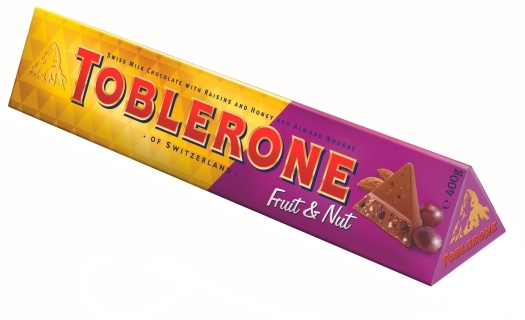 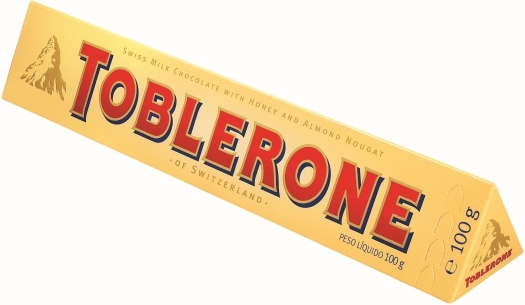 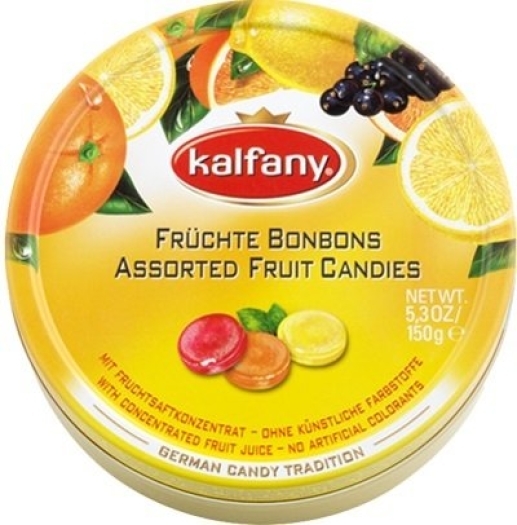 Ice Refreshing Candies from the German manufacturer are truly special. 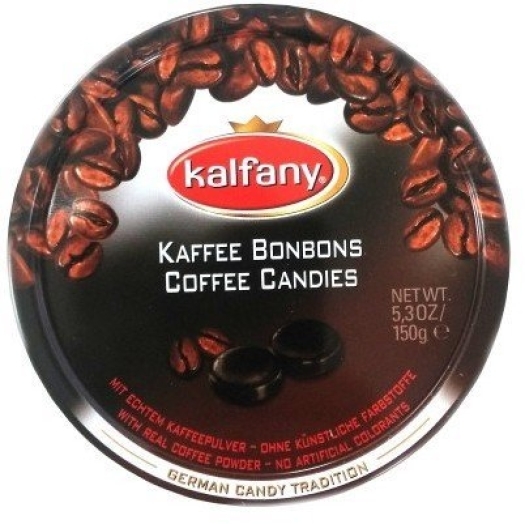 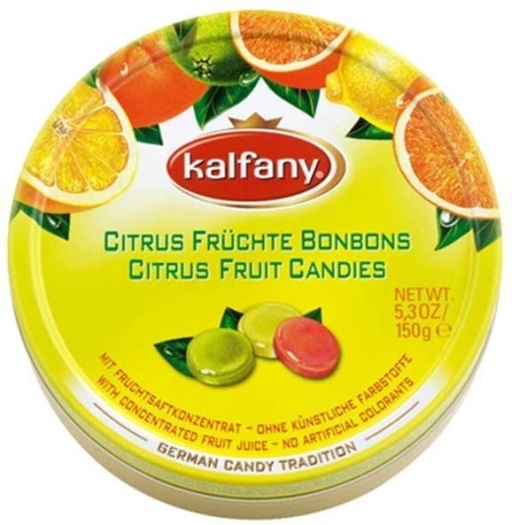 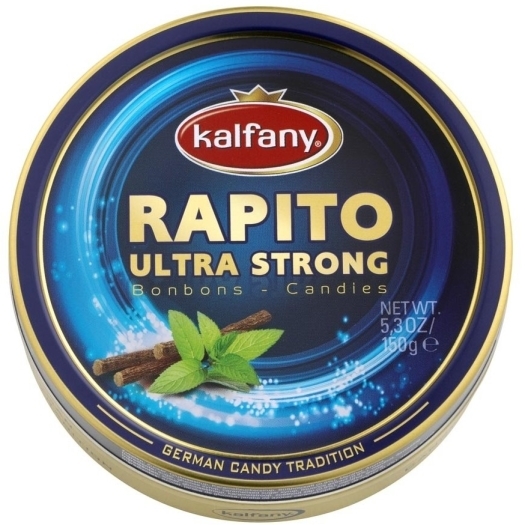 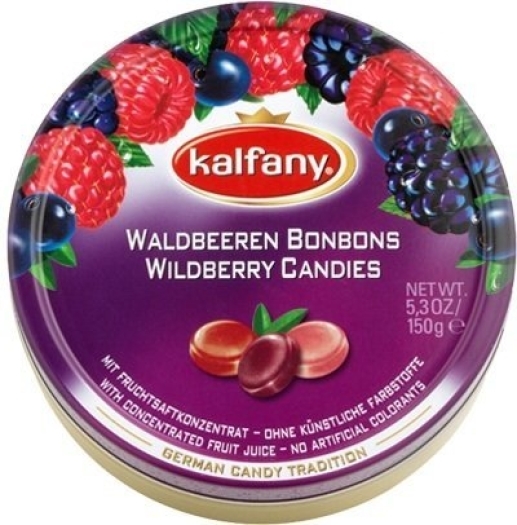 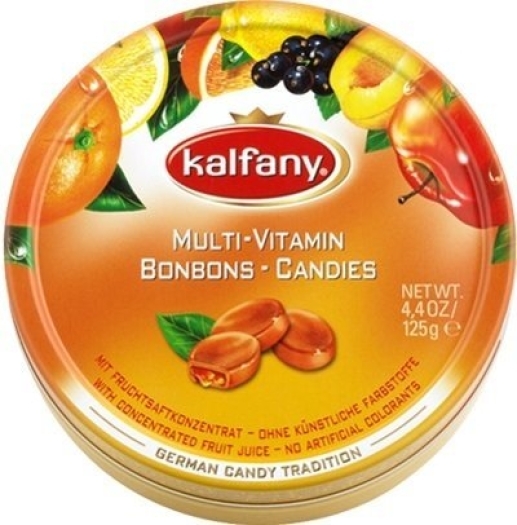 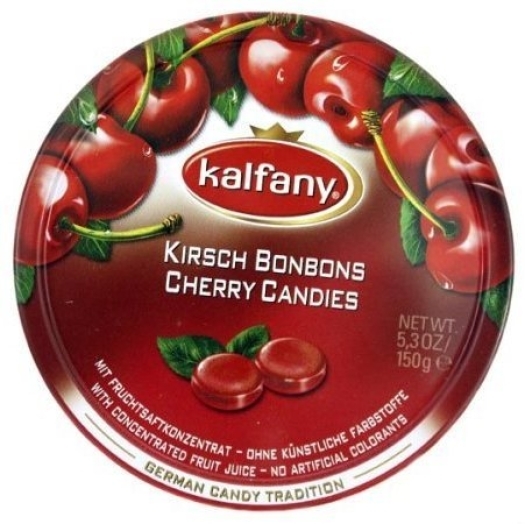 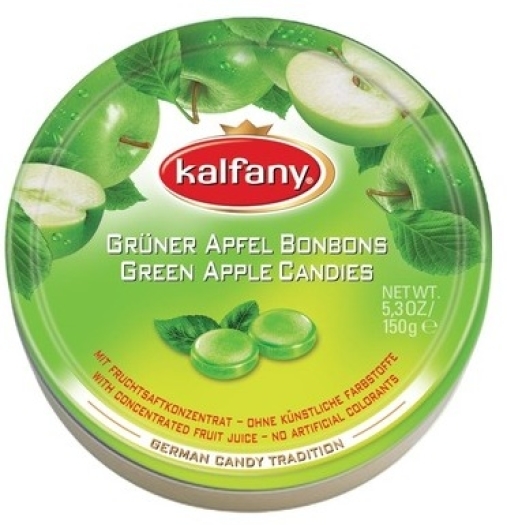 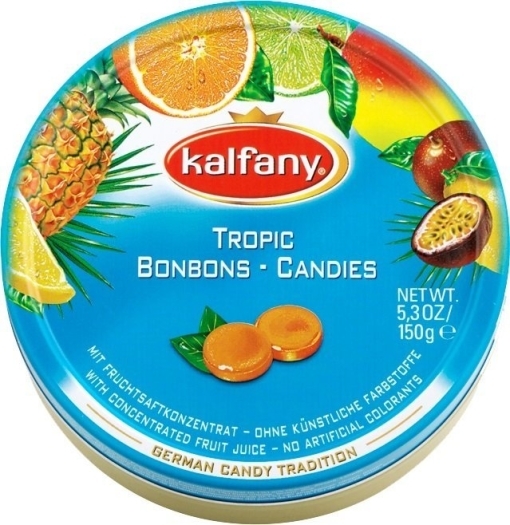 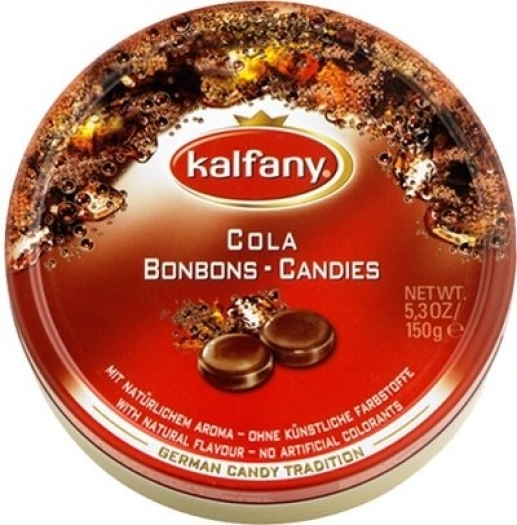 Kalfany created these sweets with extra fresh taste. 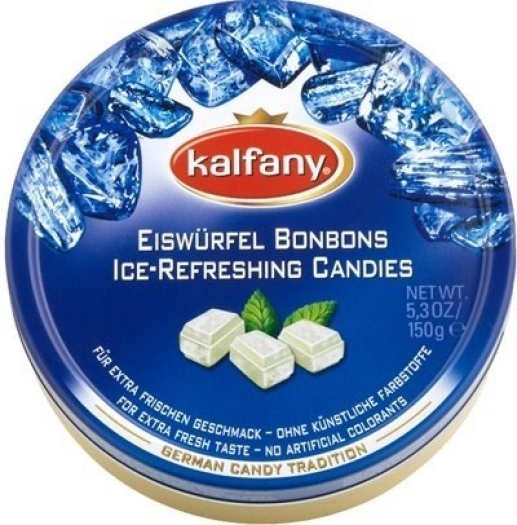 These ice-cold candies makes an ice-refreshing storm in your mouth. 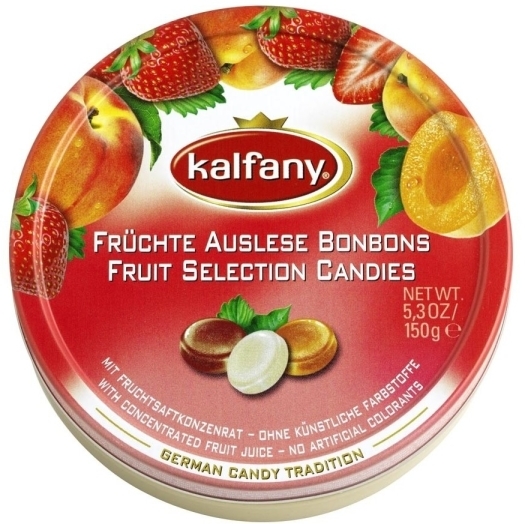 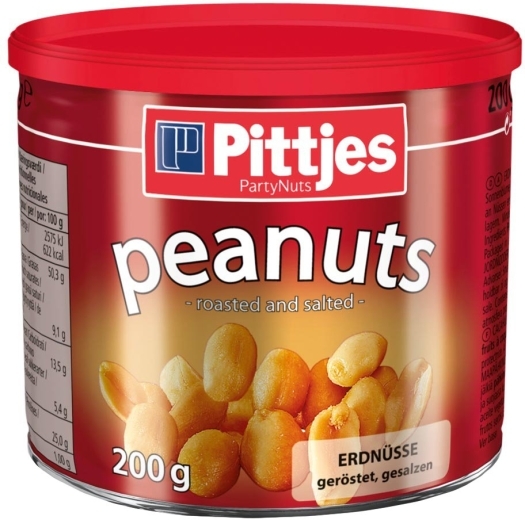 They are for those people, who like to feel extreme freshness.